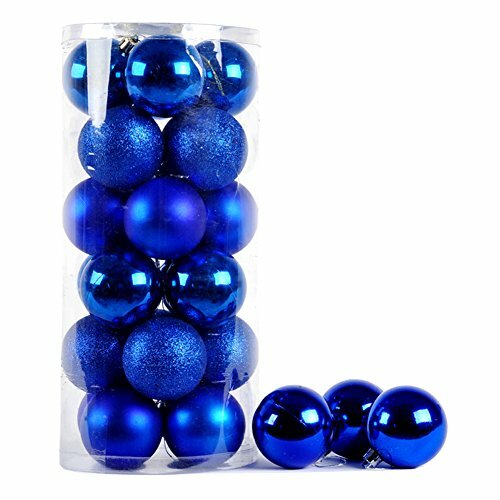 These shatterproof holiday Christmas tree ball ornaments combine the beauty and luster of real glass with the unbreakable practicality of plastic. If you are tired of having ornaments fall from the tree and breaking then use will be perfect for you. No need to worry about shattered ornaments or jagged glass pieces to pick up because these ornaments are child and pet friendly.